There are plenty of reasons why you should plan your product label design carefully. 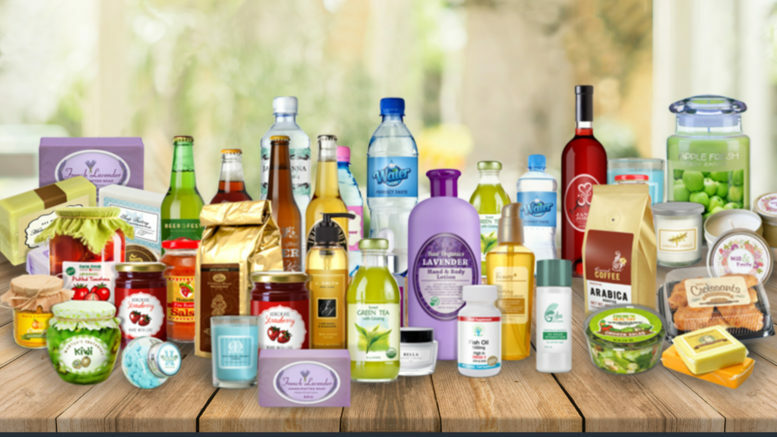 For instance, your product packaging, your label included, can differentiate you from your competitors. It could also influence the consumer’s perception of your brand. In fact, it could even influence an undecided customer to purchase your product if they like your packaging. A commonly cited marketing statistic is “70% of purchase decisions are made in-store.” While this may not be entirely accurate due to the changing marketing environment and the accessibility of product information, the truth remains that consumers want to be engaged by brands in-store. A global study called “Shopper Decisions Made In-Store” found out what really happens inside supermarket aisles. According to the study, “Even when shoppers have planned which category they will buy from, the decision on which brand to buy is left until inside the store for 28% of shoppers. On top of this, a further 1 in 10 shoppers will switch brands inside the store.” Indeed, it is important to build your brand outside the store. However, it can be doubly effective if you continue your brand marketing inside the supermarket shelves. 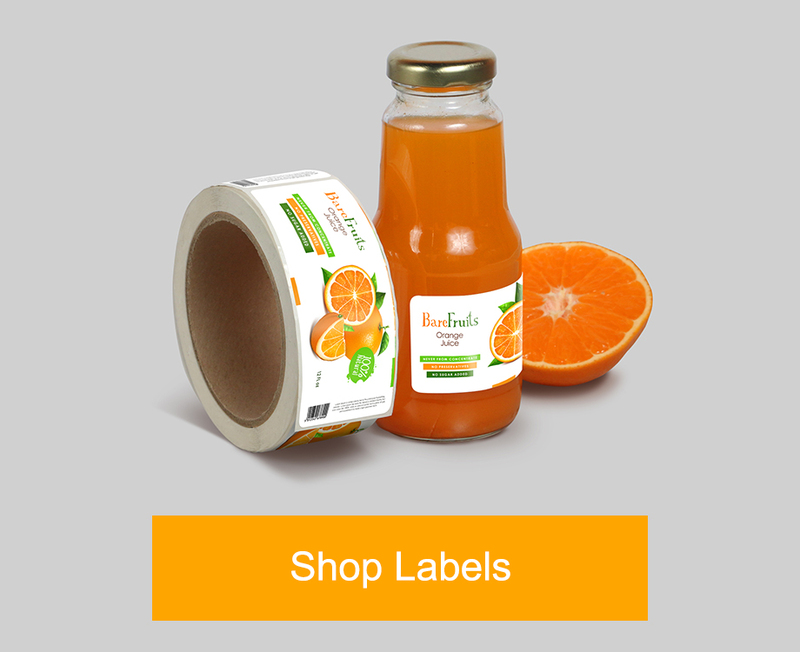 To help you with that, here are some tips to create an effective product label design. As I’ve mentioned, labels can influence the consumer’s perception of your brand. One such way is through the psychological use of color. According to the study “Impact of Color on Marketing” (NOTE: .pdf download), 62-90 percent of assessments by consumers are made on color alone. 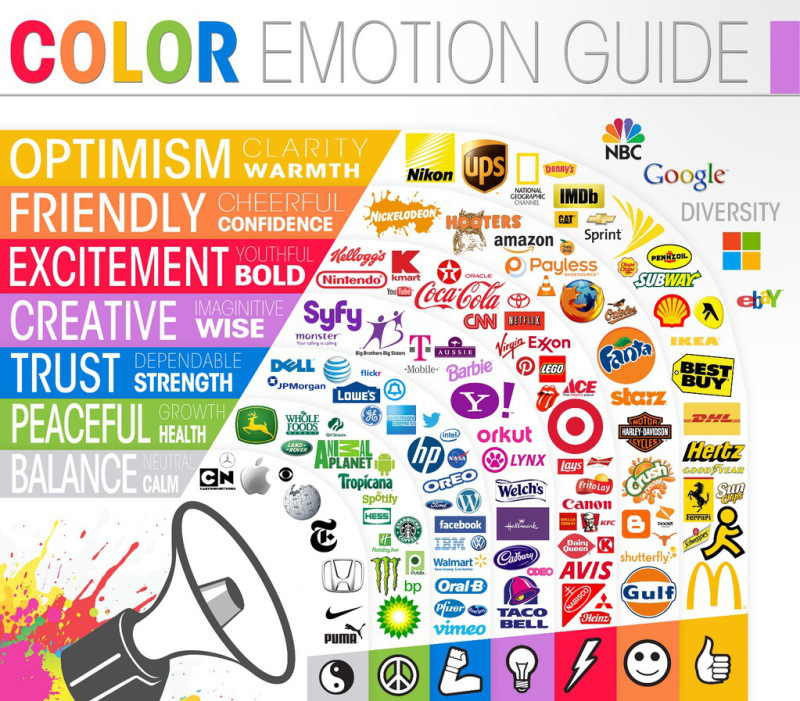 Thus, marketers “can use colors to increase or decrease appetite, enhance mood, calm down customers, and, reduce perception of waiting time, among others.” The study noted how the colors red and yellow gain customer attention and stimulate appetite, and blue to calm and relax. As one of the first things noticeable on your product, your product labels should be designed with emphasis on grabbing attention. After all, your product would be competing against a lot of competitor products on the shelf. It’s important to choose which label shape would work for your design. 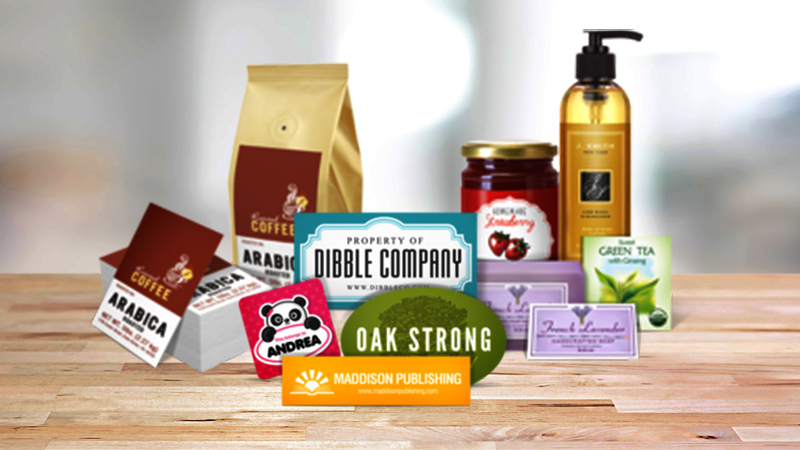 Label printing service providers usually have shape options available for product labels, such as square, rectangle, circle, or oval. Use the best label shape as you see fit. Another important product label design consideration is the size of your label. As a general rule, you should design your label with the entirety of your product packaging in mind. Your intricately designed label will be useless if you can’t fit your design details on your product container. I think one of the most underutilized elements of a product label design is the barcode. It’s unnoticed and irrelevant until you finally check the item out on the counter. 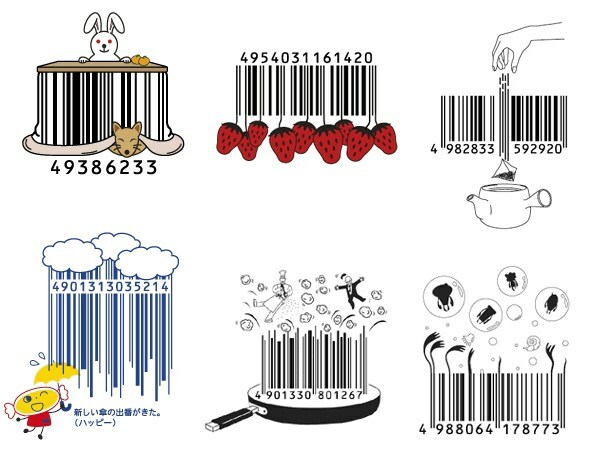 However, Japanese designers found out an interesting way to incorporate barcodes into their designs. Japanese group Design Barcode has been creating custom barcodes since 2005. 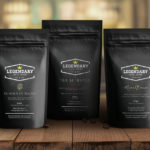 The group innovated on the usually boring bars of parallel lines and changed them into an entirely different way for brands to communicate their product. Check out other examples of barcode design from design blog UCreative. It’s always a good idea to know the types of material that your printing service provider will use for your labels. Consider the product, its container, as well as the graphic design of the label itself. 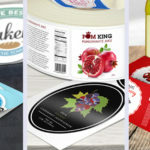 For instance, if your product will have a high chance of getting wet, such as beverages and liquid ingredients, use a vinyl sticker material. Otherwise, you typically want to use white sticker paper. Another consideration is the label finish. 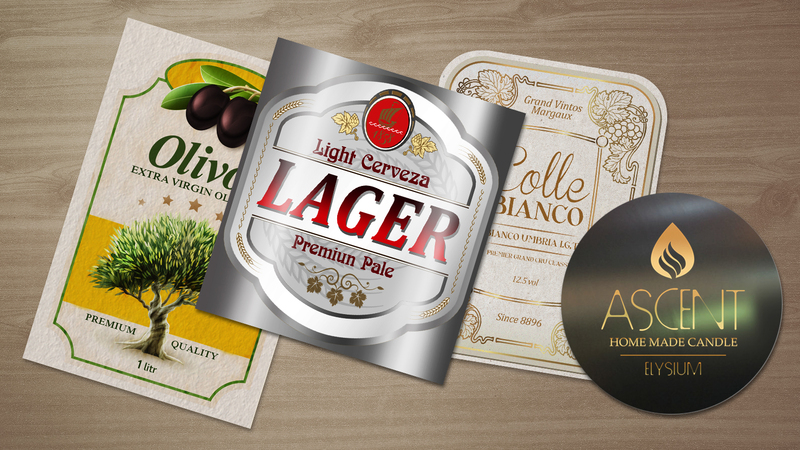 Add a matte or glossy effect on your labels to further increase their appeal. Matte finish can be perceived as subdued, classic, even calm. Glossy finish adds shine to your product design. 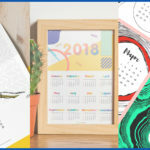 What other aspects of product label design do you focus on? Share with us your thoughts below.